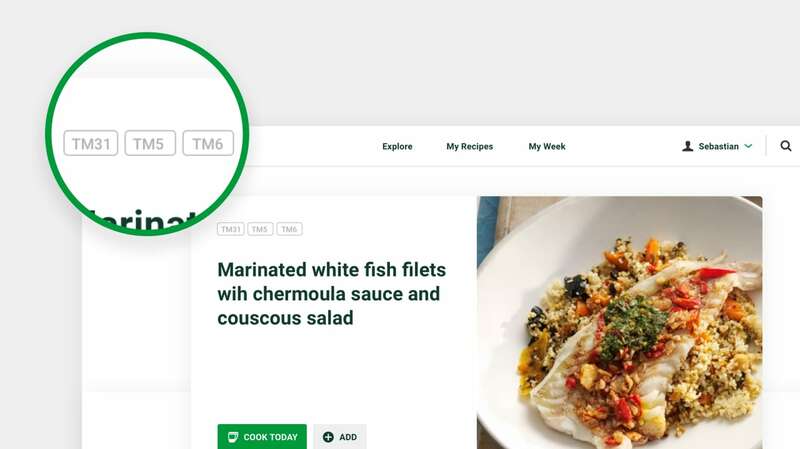 At the top of each recipe you&apos;ll see a label indicating whether the recipe is suitable for the Thermomix® TM31,Thermomix® TM5 or Thermomix® TM6. You can click on the label to find out more information. Please ensure you choose recipes that are compatible with your Thermomix®. When the label is highlighted in orange, it means the recipe is not suitable for the device you&apos;ve registered on Cookidoo®. 2. Be aware of the different mixing bowl sizes! • If you wish to cook manually from Cookidoo® (without relying on Guided Cooking) please refer to the TM version label on the recipe to ensure it is compatible with your Thermomix®. 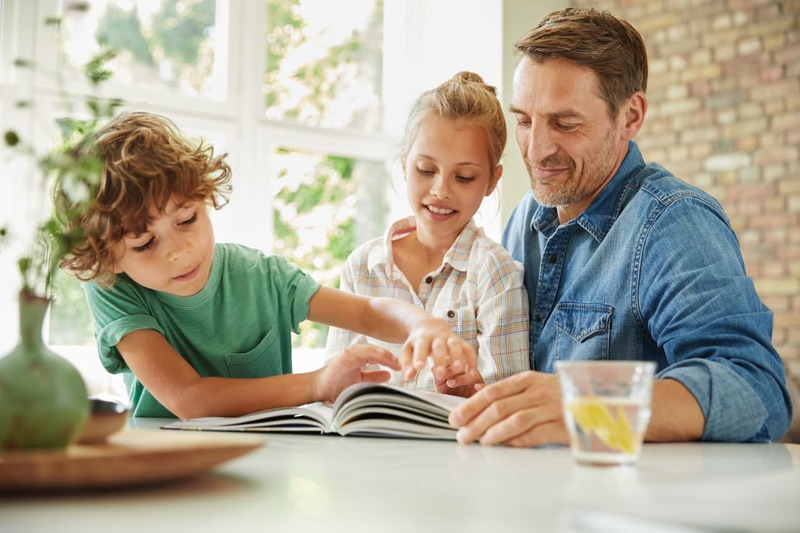 The same rules apply to cooking with recipes from books and magazines. Always ensure you check which Thermomix® model the recipes have been written for.